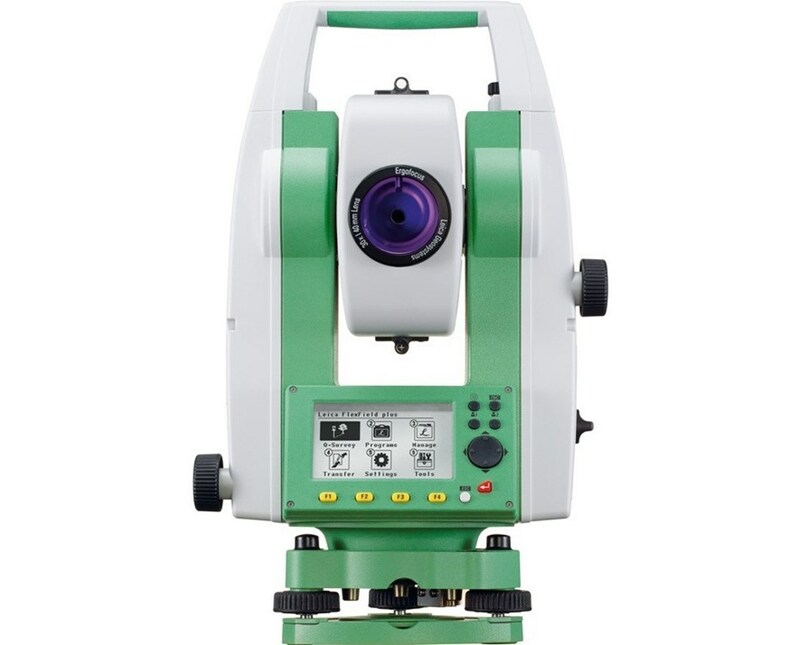 The Flexline TS09 Plus 1 Second Reflectorless Total Station with Bluetooth is a highly accurate optical instrument designed for performance, high precision and demanding measuring tasks. 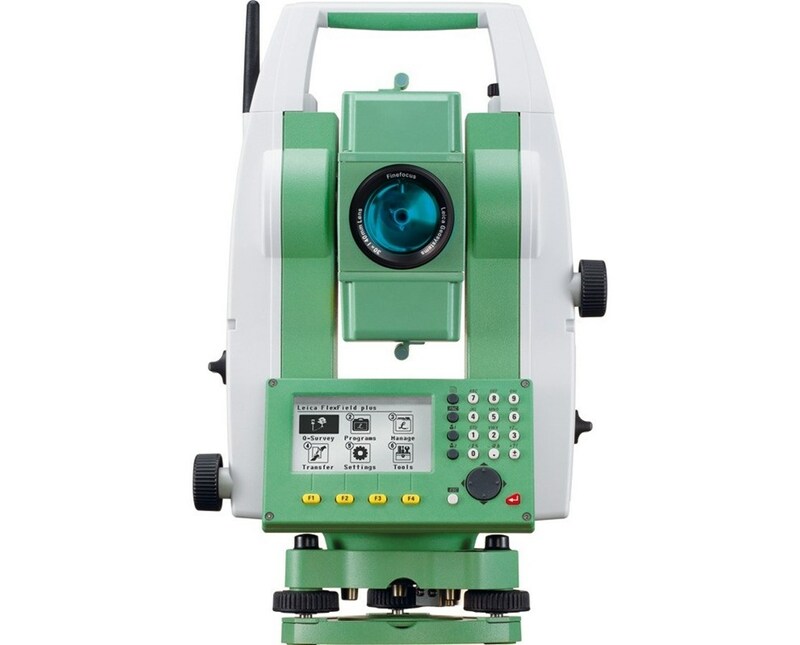 This reflectorless total station can store 100,000 points and features removable USB memory, Bluetooth wireless technology, theft protection and powerful EDM (electronic distance meter) for accurate distances and angles. 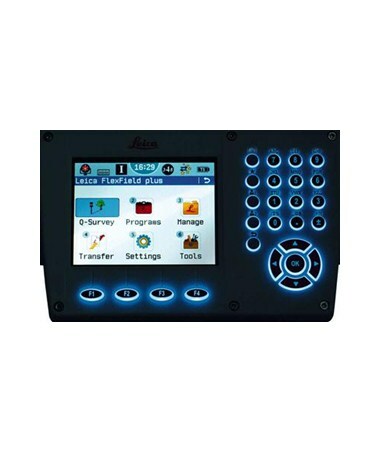 With brilliant color display and touchscreen operation, its complete onboard software allows for quick access and fast navigation through all settings and functions. 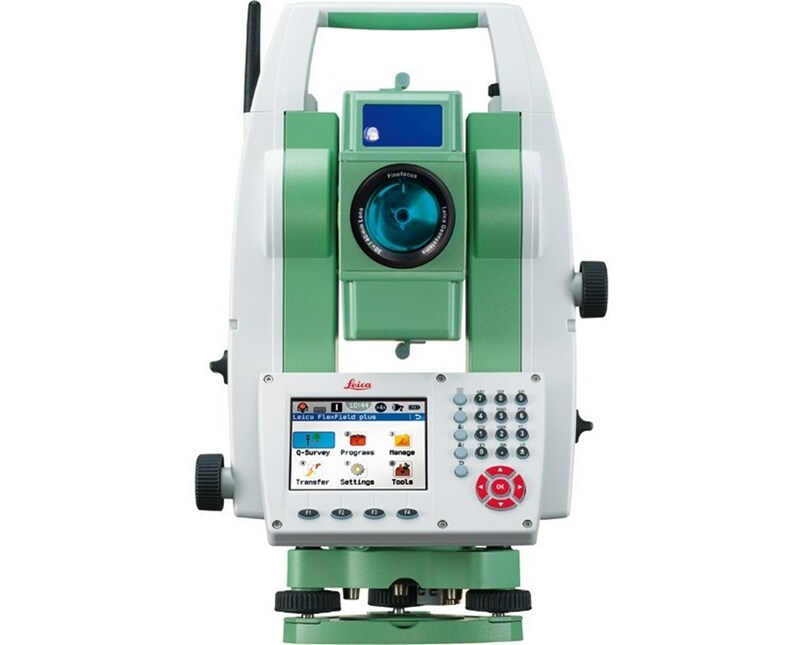 Leica’s patented PinPoint R500 EDM reflectorless technology ensures accurate measurements up to 1,640 feet without the use of a prism. 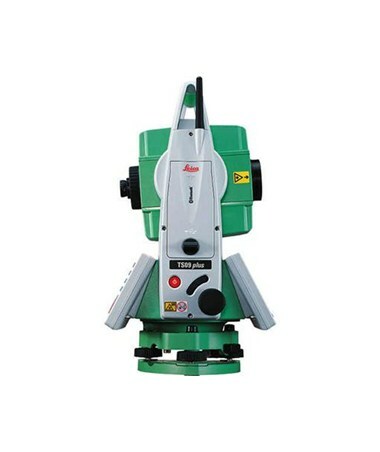 Using an Electronic Guide Light and laser pointer for accurate aiming and measuring, the TS09 total station also has quadruple axis compensation that performs line of sight and height-index error corrections. With an illuminated telescope and absolute encoder, this field instrument can extend its EDM range up to 12,000 feet using a single prism. 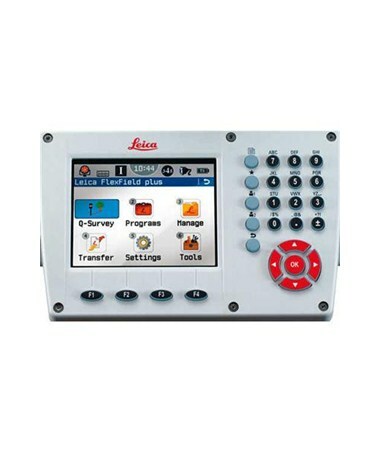 Work productively with Leica’s exclusive FlexField Plus onboard software and a standard base operating system for calculating topographic surveying, stakeout, reference line, tie distance, area and volume, remote height, hidden point and more. 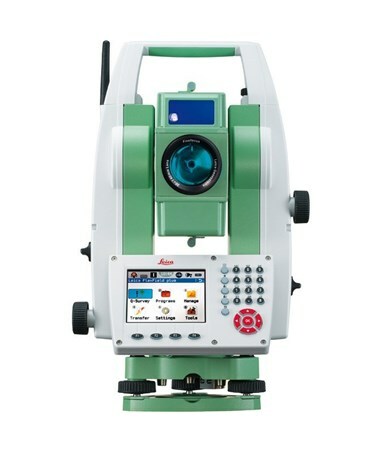 The Leica TS09 features 100,000 points of internal memory and a communication side cover that enables cable-free connection up to 500 feet away to any data collector like the Leica DX10 via Bluetooth Class 1 technology. For saving files, it includes an RS232 serial and USB port. It also features a large high-resolution illuminated color display and an alphanumeric keyboard for a flawless reading. With an environmental rating of IP-55, the totals station is protecting against dust and water jets from any angle. The Leica TS09 lasts up to 30 hours and can be quickly recharged in only 2.5 hours.